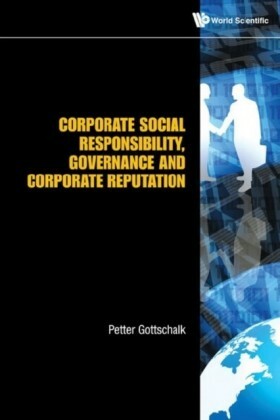 This unique volume expounds on the nature of white-collar crime and examines its relationship with corporate social responsibility, governance and corporate reputation. 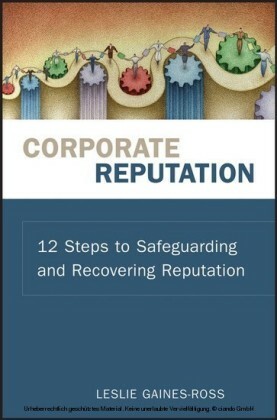 Based on empirical study and extensive literature review, this book presents different approaches for repairing damaged corporate reputations and also explains how internal governance and investigations can be conducted. 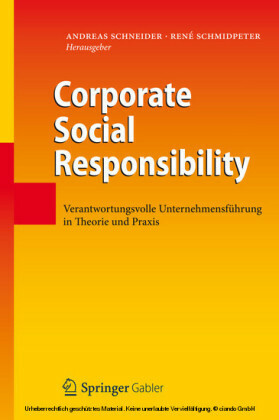 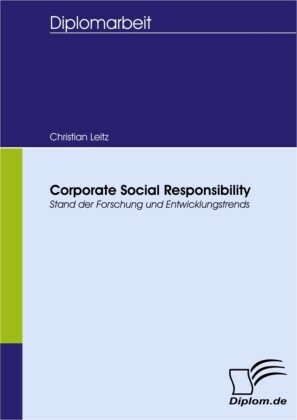 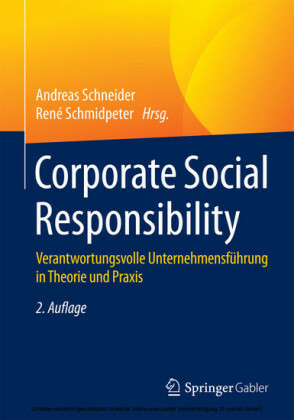 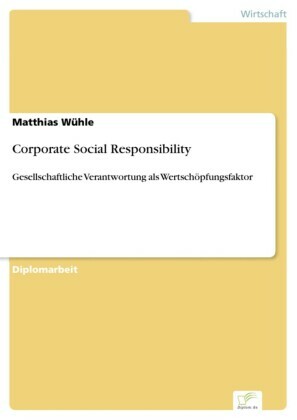 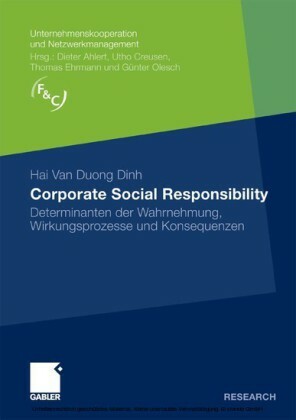 Stages in corporate social responsibility are discussed and knowledge management is underscored as an imperative tool to combat white-collar crime and build corporate reputation.